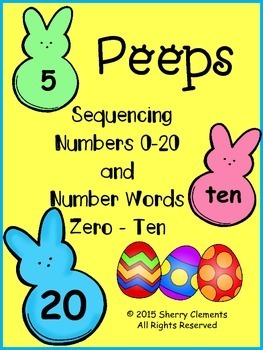 You can grab this Cute number sequencing activity HERE! This resource can also be used for a concentration game. Just copy multiple pages on cardstock, laminate, and PLAY!